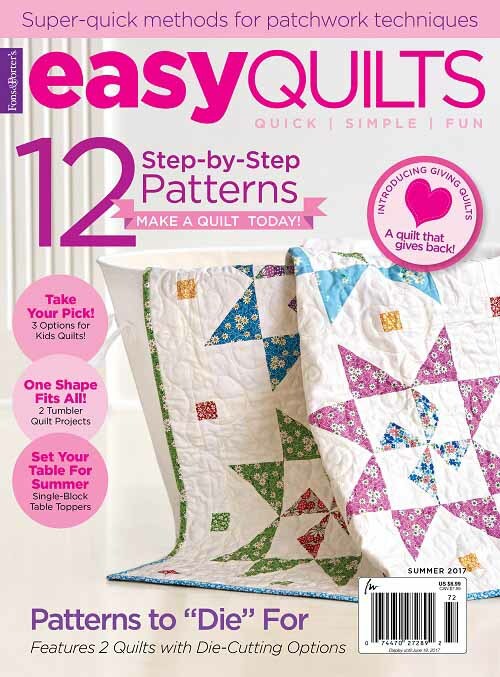 HOME TO ROOST in Quiltmaker’s May/June 2018 & MORE GIVEAWAYS & GIVEAWAY WINNERS! Friends, I hope you have been well! Are you ready for spring? I know I am… but the forecast says that we are supposed to have snow this Saturday, and possibly next Monday! YIKES!!! With the weather forecast as it is, I think I am going to just stay HOME TO ROOST this weekend (bad pun alert!). 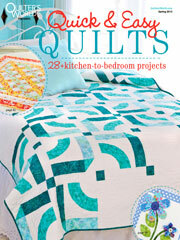 My Home to Roost quilt is featured in the latest issue of Quiltmaker. 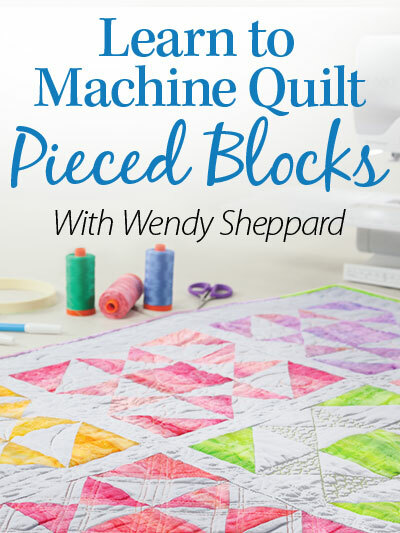 This is an easy project that I actually designed as a teaching project that can be used to teach beginning quilters to quilt, covering the basic piecing skills in making the different blocks in the quilt. Because my quilting teacher Barbara was ever so patient with me when she taught me how to quilt (I am forever grateful to her! 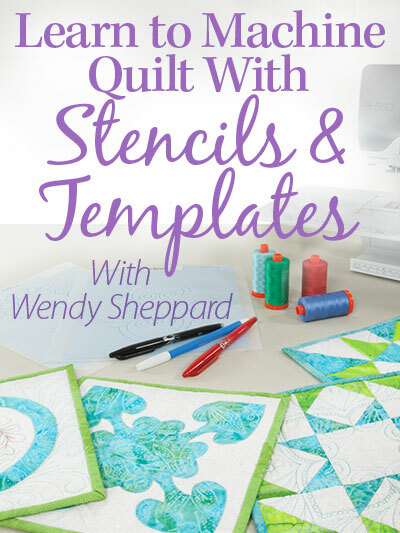 ), a guiding principle in my quilt designs is that I always design something that is appealing enough to entice a non-quilter to take up quilting. :) You can read more about my design process here. In the same issue, you will also read a story about my stitching journey with Miss Baby! It is my hope that my story will inspire many to pass on the love and joy of needle and thread to the next generation, whether with your own children, grandchildren, relatives or even in a school or church or community setting! This issue is on newsstands now – pick up your copy today! And of course, if you are looking for kids-friendly colors, do check out Miss Baby’s Spool-en-dids colors! You can read more about her embroidery floss collection here. 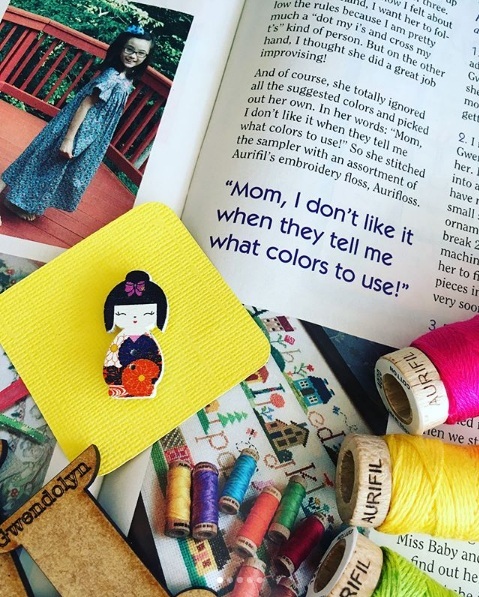 If you have a stitching with kids story — either from your childhood on how you learned to stitch, or projects you are working right now with your daughters or granddaughters, I would LOVE to hear from you! Well, you are the best for helping me de-stash! Trust me, my husband and daughter are really grateful too! Here are the winners from the last round of giveaways. I have emailed the winners, with information on getting the boxes sent to you! THANK YOU ALL FOR PLAYING ALONG….. but I have MORE to give away, see below! So…. I am needing to work on guest room #2, and guess what I found?! MORE FABRICS — please don’t judge, haha! I have three more boxes to share! If you are interested, please leave a comment and indicate which box. I am only mailing these boxes to US addresses, and you will have to be willing to pay the shipping cost of $17. Box #1. Thimbleberries and mystery yardages. Box #2. Usable scrap pieces. Box #3. Usable scrap pieces + yardages. This entry was posted in Quilt Pattern, Quilting, Quilts: Pieced. Bookmark the permalink. I would love box #3, please. Box #1, please- I love Thimbleberries. 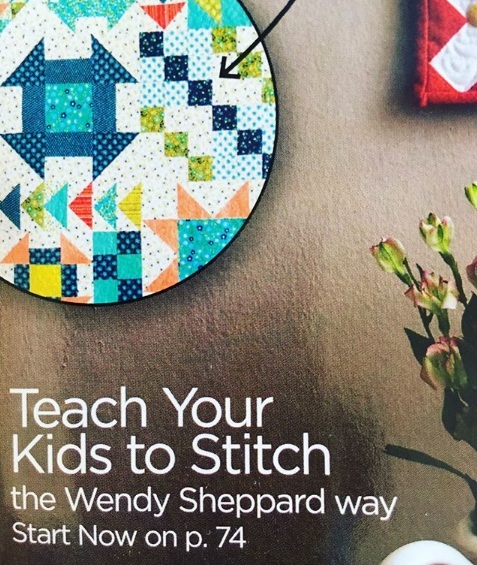 Hello Wendy; How marvelous that you and your quilt are published! Your patterns are always so uplifting and encouraging to me, plus so pretty and bright. Thank you for sharing your creative lovely quilt patterns with us! I learned to embroider from my Grandmothers and tried to teach my daughter. She just had no interest and I do not know any other children to teach. Therefore, I get such pleasure from your stories of Miss Baby. She is doing a magnificent job. I hope that you enjoy your stitching weekend. We are not expecting snow, but rain and our temperatures are still not very warm. So like you, I will be stitching all weekend long. I would love to win Box 1. I have never used Thimbleberries fabrics before, so that would be very exciting. Plus, who does not love a Mystery! Have a fantastic day! You are so very talented, and we can see that the apple doesn’t fall very far from the tree! Thanks for sharing your goodness!! I would be interested in box # 3. 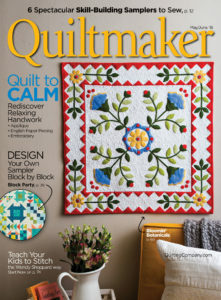 HI Wendy, i received my Quiltmaker magazine and really enjoyed the article about Miss Baby (I shouldn’t call her that anymore!). Loved your quilt, too…..on the bucket list. Thank you for the giveaway…I would be happy with any one of the boxes but maybe #1 the most. They all look good. Hi. Love your blog. I probably have many of the magazines that your patterns appear in! I would love to try for Box #3. Thank you. Such a lovely quilt, as always. I would love box #3! Thanks for the chance! Miss Baby is getting so big. She is beautiful. I am so proud of her to have a lovely motivation. I adore the Home To Roost quilt. I love it so much, I am going to look for this magazine!! Everyone wants Thimbleberries! So I will not pounce on it. I would love to win box three. I hope you have a nice week-end. We really are so fortunate to be able to just hibernate in our houses and let the weather be what it wants. It just amazes me how fast Miss B is growing~ and her stitching is just marvelous! Love your quilt! I would like to ‘stay home & roost’ too! LOL I would love either box 2 or 3. Thanks for the fun! I am guessing we can reply if we are interested. I would be particularly interested in winning Box 2 or Box 3. Thanks. Hope you enjoy “roosting” this weekend. We are to have rain here in Northern CA so that’s what I’ll be doing too. I don’t care what box. Enjoy!! I’ll throw my hat in for box #2 please. I love your quilts by the way, and hearing about your daughter’s creative adventures. I have got to pick up a copy of this magazine. Your article looks like a “must” read for all sewing enthusiasts. I am sooo tired of snow!! I still have 3 feet on the ground-AAghh! Well on that note box 2 or three sounds awesome. Thanks so much. I would love box #2. I would love either box 2 or box 3. I make charity Quilts for my guild. Thank you for your generous heart. 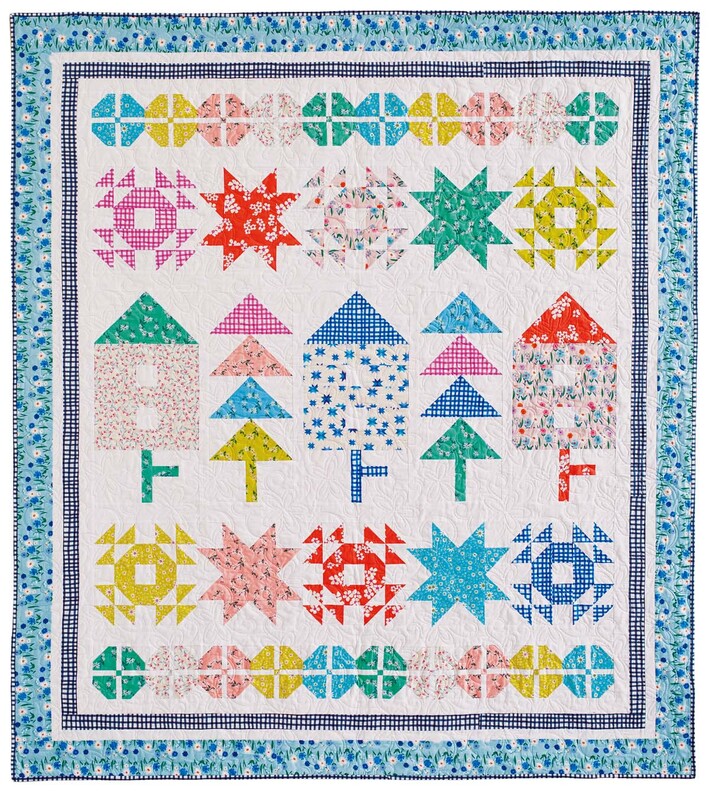 Scrappy quilts are so pretty, box 2 would be great. With Thimbleberries no longer, Box #1 with those scraps would be a treasure for sure! I would love box #3 or #1 if the first is gone. I would take any of the three really. I love fabric. thank you. I love the colors in Home to Roost quilt, so settle, will try to get a copy of the magazine. I also love Box #3. You are so generous. I would like to win any box really; a gift is a gift and one shouldn’t choose!!! I would be delighted in any one of the boxes. Thanks for the opportunity. I would love box number 2, actually any would be nice. I do a lot of scrap quilts with lots of little pieces. It’s always nice to use fabric someone else has picked. Thank you for the chance. Home to roost is great and I love seeing Miss Baby in that magazine article. Have fun roosting at home this weekend. I have the magazine right here in front of me. I love your quilt and have already decided on fabric to start quilting it. I am interested in box #2, I appreciate the opportunity to win knowing I will be obligated to pay $17.00 postage. I am always making doll, baby, full& queen size quilts that I give or gift for various reasons, for family and friends. Again thank you for this wonderful opportunity. 1 or 3 from your description. Bigger pieces that I can fold work easier for me. That way I can find which color I need quicker. With a weather forecast like that, I would want to snuggle back under the covers! I am so thrilled to see your little one following in your footsteps. I see years of stitching fun ahead for both of you. Congratulations on Your featured Quilt. Beautiful! I work mainly from small scraps so box #2 sounds like a treasure trove to me. Would love Box #3. Love hearing about Miss Baby and her sewing. Congrats on yet another published quilt. And please pass my congratulations on to Miss Baby as well. I knew all along she had a winner with her alphabet house sampler! And even better, her own business deal, which if I recall, she is being very sensible about and saving proceeds in a college fund. I would like to enter the go round for another box of wonderfulness. My first choice would be Box 2, all scraps, followed by Box 3, scraps and yardage. I’m getting good use out of what you have sent so far. And let me have you pass on a message to your dear husband: Please keep encouraging your dearly beloved to get rid of more scraps by sending them in my direction! I would love Box #3 first choice or Box #1 second choice–Thanks for the chance. I would love to have box 1 pot box 3. I would love to win box #3, and I love your designs! I’m a scrappy quilter and your designs are so fresh and inspiring. I enjoyed your article about teaching Miss Baby to stitch too! I love your happy quilt! I too share embroidery, knitting and sewing with my grandchildren. We love working together and I love seeing their accomplishments. I would love box #2. Thanks for the chance! I’ll be sure to ready your article! I’m still hoping to get Miss Baby’s thread collection; they were sold out. My #1 daughter was very eager to learn needlework; #2 daughter was more interested snooping the backyard with a magnifying glass looking for worms and bugs. Win some; lose some. However, when they grow up; they teach YOU new stuff — needlework as well as backyard bugs. BTW, include me please on any of the giveaways. Our quilting group will be making quilts for the local hospital’s charity’s silent auction. Thank you for the opportunity. Hugs to the greatest creative minds–Miss Baby and her mommy. So nice you’re sharing your stash! I’ll pay shipping- would like box 3, but any box will be fun!!! 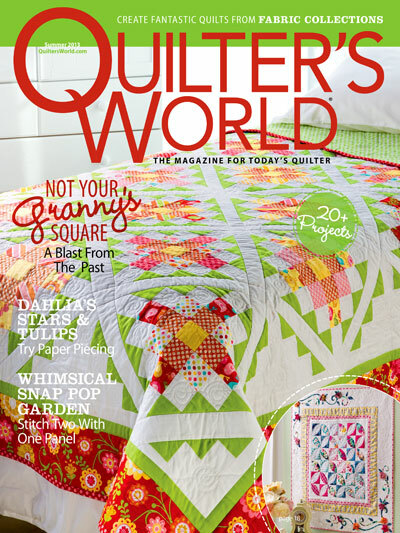 Just saw your article in Quiltmaker and really am thinking about making it. 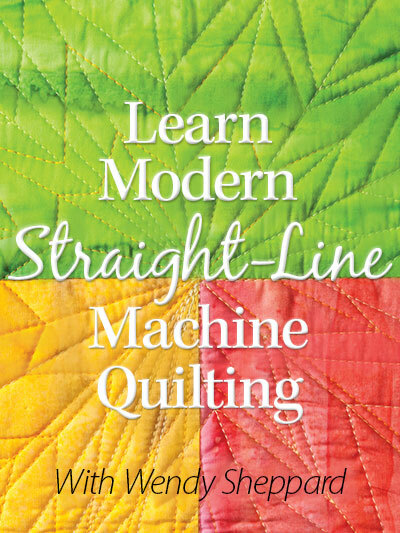 I also picked up your book on machine quilting. For me it is like reading a novel!! One curious mind here would every so much like to see a picture of your sewing room!! Years ago I remember you showing cabinets that you had made for fabric storage. Are those the cabinets that have been holding all the fabric?? i really like your home to roost quilt. I like the colors.Thanks for sharing scraps. I recently found your blog and I’m so happy I did, you have such fun and beautiful projects! If I had my druthers, I would choose box 1 first, then 3, then 2. But hey! If it’s free (aside from shipping) and I’m a winner, I won’t complain about what is sent!